Metropolitan Planning Organization (MPO) Support & Future Mobility Synthesis | Resource Systems Group, Inc. 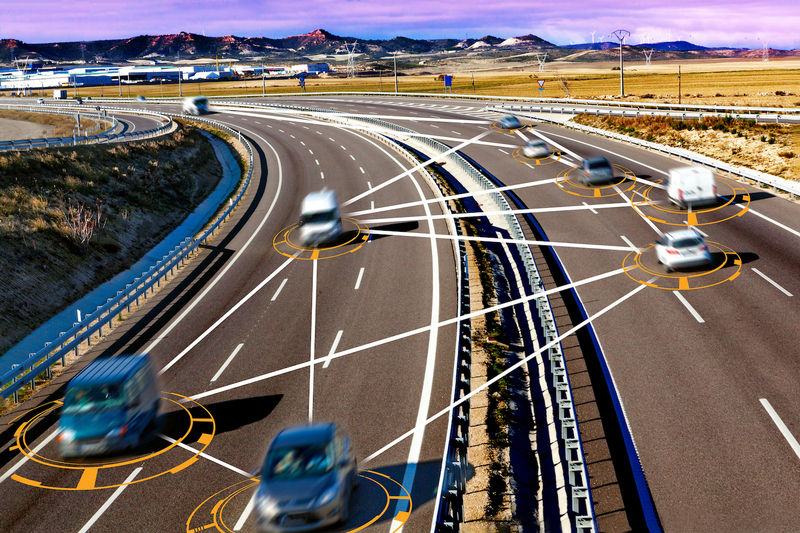 The landscape of transportation technology is rapidly evolving. To help metropolitan planning organizations (MPOs) make sense of the overwhelming amount of divergent information written on this topic, RSG is conducting a synthesis of the recent research and practice. The first part will cover transportation technology, including research on connected vehicles (travel demand impact, safety benefits, public sector infrastructure requirements), autonomous personal vehicles (private v. shared ownership, travel demand impact, market penetration, operation in mixed traffic), and autonomous freight (long-haul trucks, urban goods, drones). The second part will explore social issues in future mobility, including research on mobility-as-a-service (MaaS), equity concerns, possible changes in land-use patterns, and effect of e-commerce on travel. For the next phase of the project, RSG will provide outreach on the synthesis and a peer exchange to facilitate multi-MPO discussions.